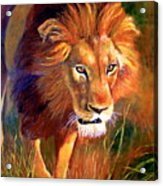 Lion At Sunset by Michael Durst - 6.125" x 8.000"
Lion At Sunset art print by Michael Durst. Our prints are produced on acid-free papers using archival inks to guarantee that they last a lifetime without fading or loss of color. All art prints include a 1" white border around the image to allow for future framing and matting, if desired. Oh my, stunning artwork, love the lighting effects on the face, beautifully done Michael. Wow! Thanks so much, Laurel, for your wonderful comment. I really appreciate it! Thanks so much, Vishvesh, for your wonderful comment! 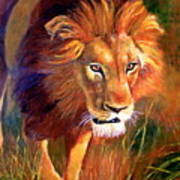 I am honored that Lion at Sunset was selected to be featured on the homepage of the ARTIST SALON 2-HANDMADE group! 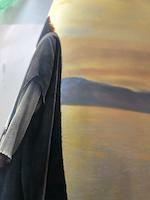 I am pleased that the MUSIC CD COVER DESIGNS group has selected Lion at Sunset to be featured on its homepage. Special thanks to the OUT OF THE ORDINARY group for selecting 'Lion at Sunset' to be featured on its homepage! 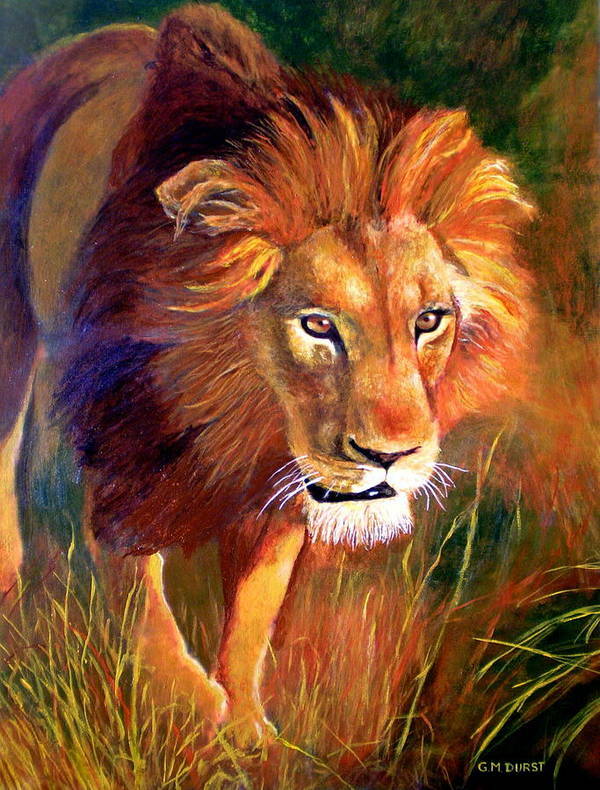 I am so appreciative that Lion at Sunset was selected to be featured on the homepage of the EXCLUSIVELY DRAWINGS AND PAINTINGS group! 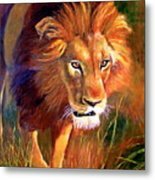 Thanks to BEAUTY IN ART for selecting Lion in Sunset to be featured on the groups homepage! 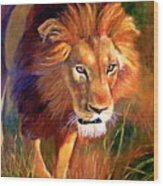 I am honored that Lion at Sunset was selected to be featured on the homepage of the HOTSHOT ARTIST OF THE MONTH group! Thanks, Lori, I appreciate your support! Thanks so much, Barbara, for your comment! You made my day! Thanks so much, Bruce and Stephanie, for your wonderful comments!